… and I can clearly see the red, ye. But green and gold? Jokes aside. This is freaking serious. 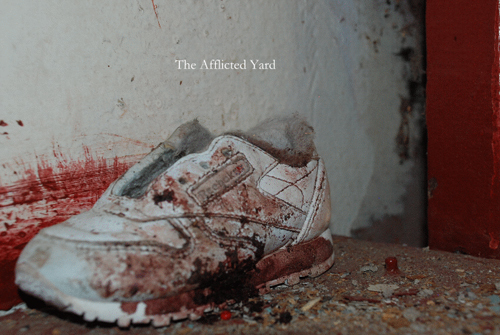 Check the photographic documentation of that incident in the Afflicted Yard blog. Leisure is more and more important in the life. Here I know a lot of leisure that is good at me. Adjust our life interest, bring us the enthusiasm of exercise. The post is very well. By the way I know some websites is very well such as air jordan 16.5. Disscount fashionable item is hotting on sale!